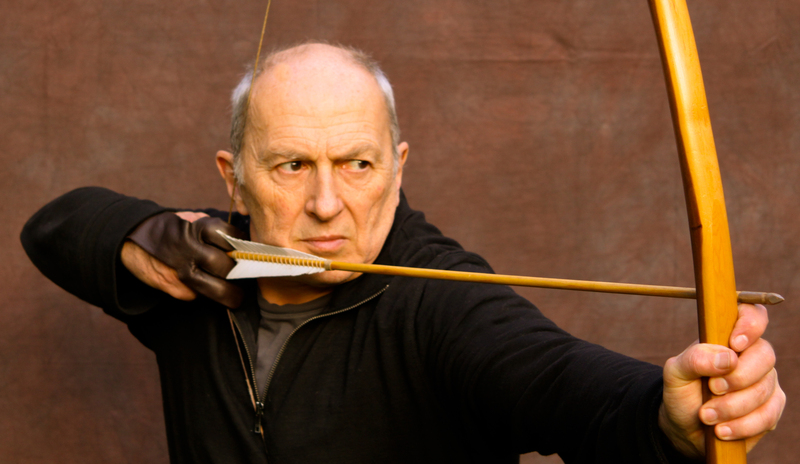 Historical archery is Mike’s core interest and he has been shooting bows for over 50 years. 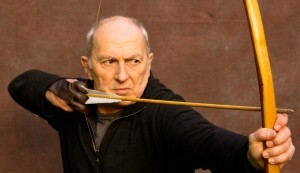 He has appeared in dozens of television programmes demonstrating and discussing historical archery techniques and tactics, from the English longbow to the Qin dynasty crossbow. 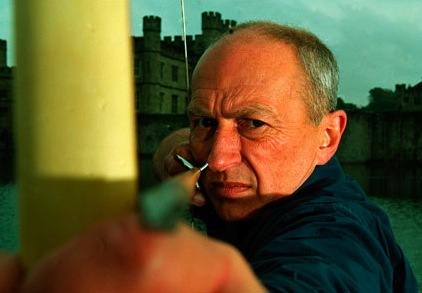 Most notable of these is the ‘Longbow’ episode of the Channel 4 series ‘Weapons That Made Britain’ that he wrote and presented. An expert on the history and lore of various horse-archer cultures, Mike is also a practicing horse-archer and the founder of the first mounted archery club in California – the California Centaurs. Mike’s book, The Longbow (Osprey 2013), has been widely hailed as a classic on the subject. It strips away a lot of the romantic myth about this medieval weapon of war and examines the facts. His book The Composite Bow (Osprey 2016) deals with the horn, wood and sinew recurve bows of Central and Eastern Asia and the Middle East in all their complex diversity and their use both for infantry- and for horse-archers. He is currently working on a book about The Crossbow. His dvd Archery – Its History and Forms (72 mins) is an overview of historical archery, showing not only different type of bows but many of the different ways the bow has been used in different cultures for war, hunting and recreation and is now available for download via Vimeo On Demand or as a dvd from various archery stores. He has shot bows from galloping horses and from galloping chariots. 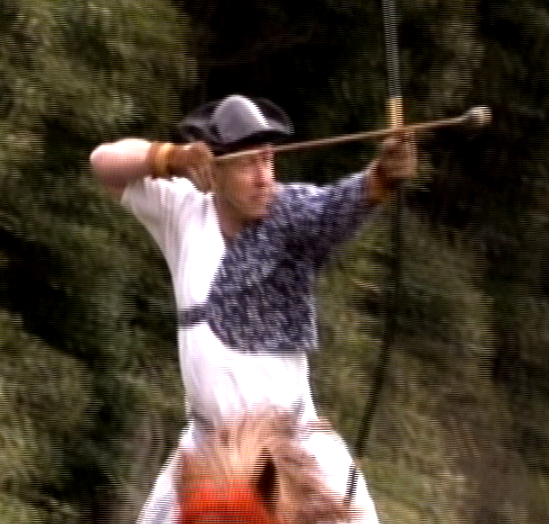 He has been shot at (with rubber blunts) on horseback wearing a hora – a Japanese device that billows like a sail when riding at speed; thus dissipating an arrow’s energy (it works !) and (again with rubber blunts) wearing medieval plate armour and driving an ATV at speed towards a line of longbowmen. He has shot incendiary arrows and arrows with fireworks attached (an early Chinese method). He has shot from inside arrow loops and at arrow loops from the outside at a number of different castles. He has shot all manner of crossbows. 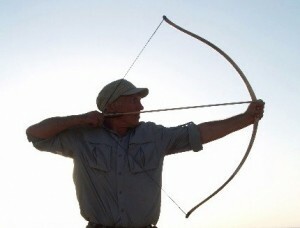 Mike is familiar with various types of draw and loosing techniques – from the conventional three-fingers loose, as employed by English longbowmen to the pinch-draw adopted by some primitive archer societies to the Asiatic thumb-draw, used with a thumb-ring, that is the standard method for traditional horse-archers.